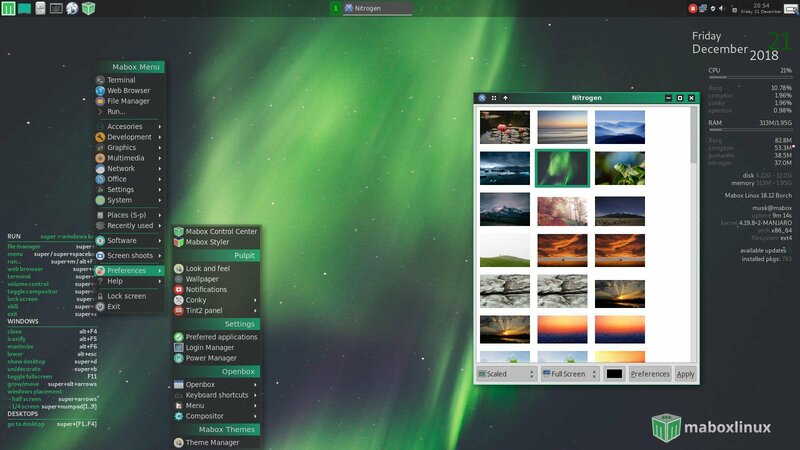 Mabox Linux is Manjaro based distribution with lightweight window manager Openbox. 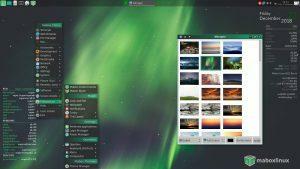 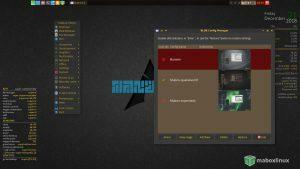 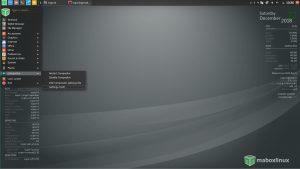 Mabox Linux Is based on light and fast window manager OpenBox. 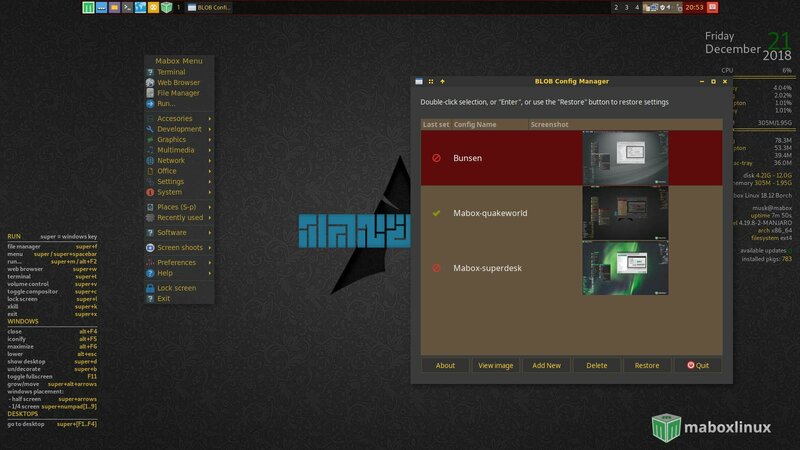 Preconfigured and ready to use. 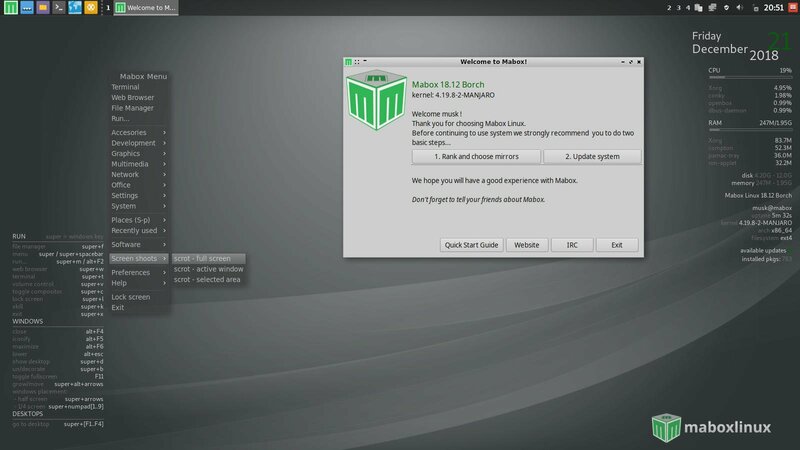 How to start with Mabox Linux? 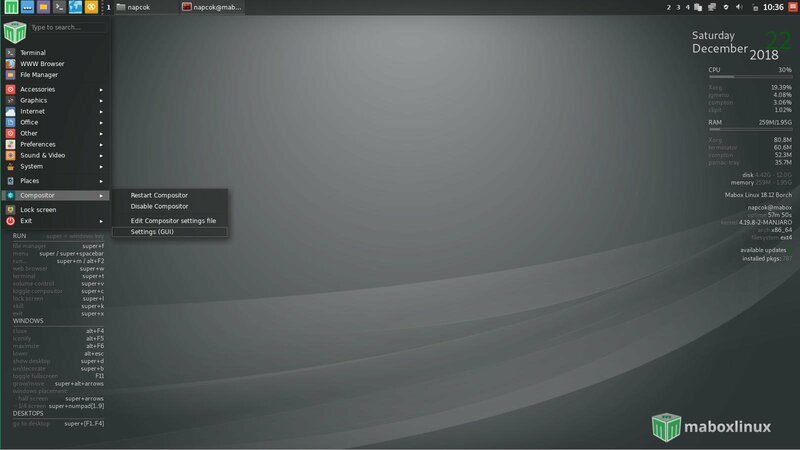 Read short user guide to get familiar with Mabox Linux.